Help is only a phone call and SUPPORT button away. This is where you can receive immediate IT support for most problems occurring on your computer or server. It’s very simple and once you execute the remote support control software, we can interact directly with you on your system and provide computer help without having to come on site. First give us a call on +61 (07) 5502-8106. Remote support is both cost effective and affordable. You can get your problem looked at immediately without waiting for us to come on-site. If the problem needs to be solved on-site, we have a better idea of what we need to fix. We are keeping things green by reducing travel to your premises. 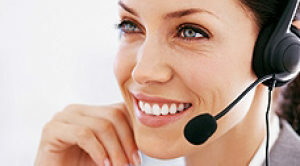 +61 (07) 5502-8106 and a technician will be able to assist you right away. If you are an existing customer, you will have access to our Support Portal.